After a chunky winner in Iceland, Kev hopes for a Europa League thriller in Scotland tonight. "Molde have scored at least twice in seven of their last eight games, and Hibs have seen their last seven outings at Easter Road feature at least three goals." I've been bored witless in Iceland many times (after all, who likes food shopping? ), but this time it was a good thing. A goalless stalemate between Fjolnir and Keflavik in the Urvalsdeild landed our Under 2.5 Goals bet with room to spare. We'll check in with the Europa League qualifiers now, because there's a tasty tie involving Edinburgh giants Hibernian and Norwegian high-fliers Molde. 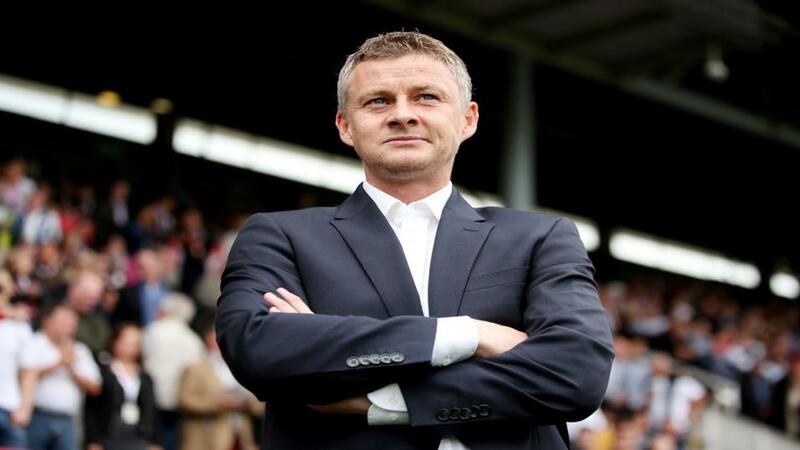 Molde have enjoyed a golden era under former Manchester United goal-getter Ole Gunnar Solskjaer. He delivered the Eliteserien title in 2011 and 2012, and won the Norwegian Cup in 2013. Last season, Molde finished as runners-up to Rosenborg, and they are once again in the title shake-up. In the Europa League this term, they have demolished Glenavon 6-3 on aggregate, and beaten Albanian side Laci home and away without conceding a goal. In the league, Molde have taken ten points from their last four matches, and last month they won 4-0 at the current leaders Brann. This is a team in good form. Hibs did well to edge out an Asteras Tripolis side with plenty of European experience in the previous round, winning 3-2 at Easter Road before drawing 1-1 in Greece. On Sunday they made a fine start to their top-flight campaign, thrashing Motherwell 3-0. Over 2.5 Goals is trading at evens, and that has caught my eye. Stretching back into last season, Hibs' last seven competitive home games have featured at least three goals, and Molde have scored at least twice in seven of their last eight matches in all competitions.